A Syrian military source, under the condition of anonymity, told Al-Masdar News on Wednesday that the Islamic State (ISIL) leader, Abu Bakr Al-Baghdadi, has moved his headquarters (HQ) from Raqqa City to eastern Deir Ezzor. According to the source, Al-Baghdadi is believed to be hiding somewhere between the Deir Ezzor Governorate cities of Al-Mayadeen and Albukamaal, which are located along the Euphrates River, near the Iraqi border. 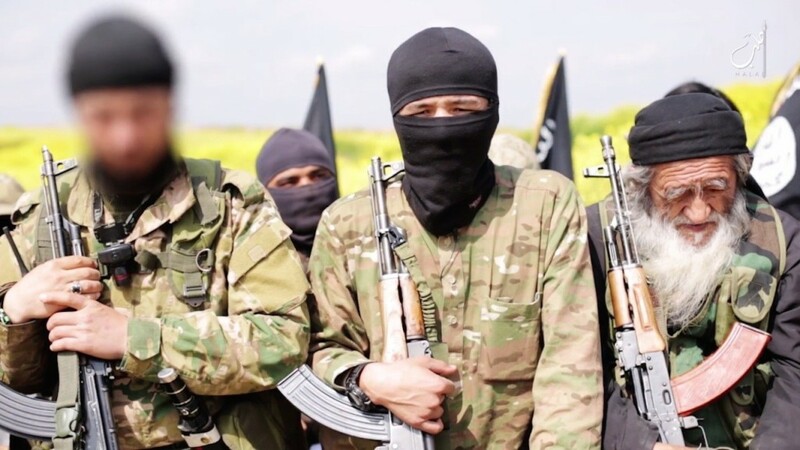 The terrorist leader has been rumored to be in the Deir Ezzor Governorate for quite some time; however, reports of his death in Raqqa led many to doubt these claims. Deir Ezzor is now considered to be the Islamic State’s capital in Syria following their big losses in the Al-Raqqa Governorate to the Kurdish-led Syrian Democratic Forces (SDF) and Syrian Arab Army (SAA). 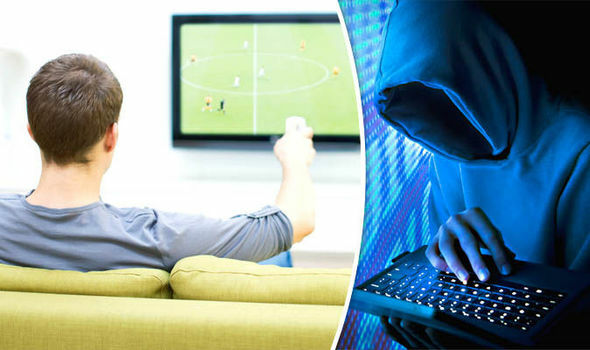 How to stop the CIA from hacking your TV?